Magazines have been under threat for some time so it’s no surprise that many are seeking to morph themselves into more than just a magazine. 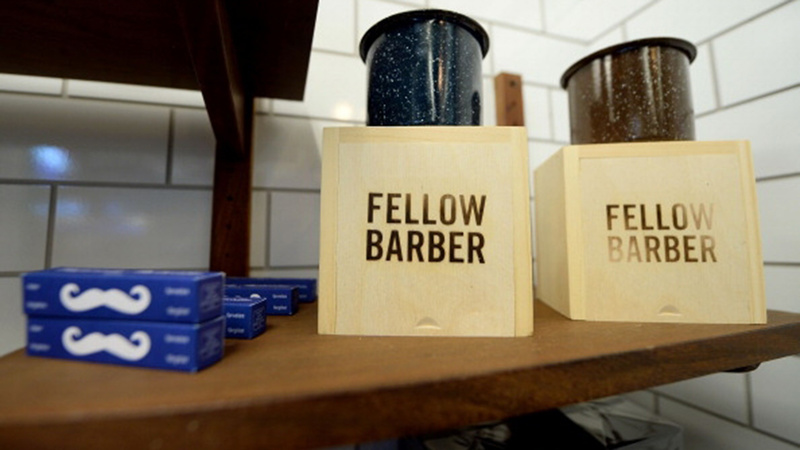 Enter the desire to become lifestyle brands. 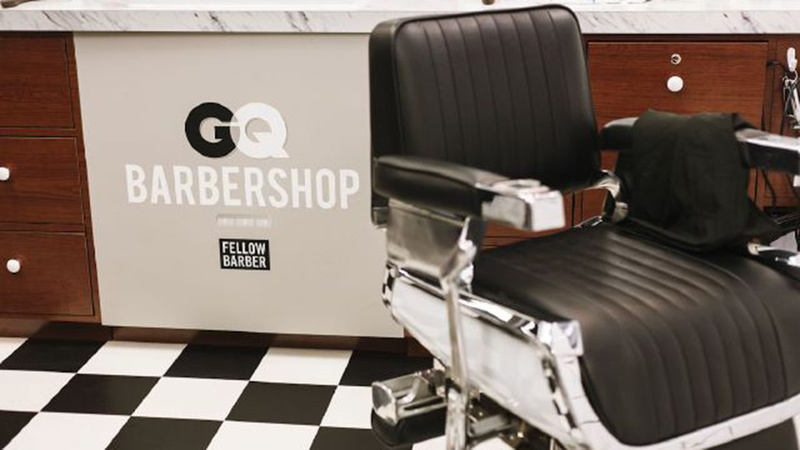 No doubt modeling its ambitions on the success of Monocle, GQ has hatched a plan for growth and the latest brand extension is the launch of a GQ branded Barber Shop. 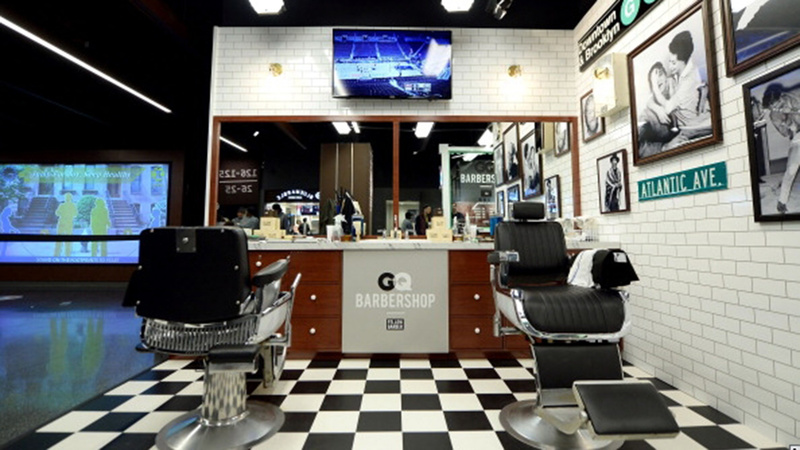 The shop opens this week at Brooklyn’s sports and entertainment arena Barclays Centre, and will be open during sporting events and concerts. 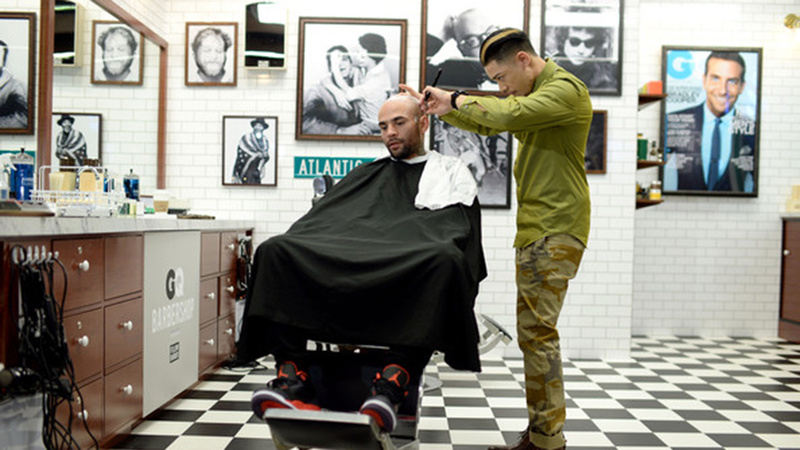 It will be run by Fellow Barber and will offer men cleanups, beard trims, cuts, shaves and “plenty of GQ approved grooming products”. It is certainly an interesting proposition and one, which is certain to attract attention, but I’m curious how many men would stop for a shave or beard trim on their way to and from a big game, let alone a concert? I can’t help feeling like this would fit better for a woman’s magazine and beauty salon but maybe that’s my lack of understanding about the metrosexual man. 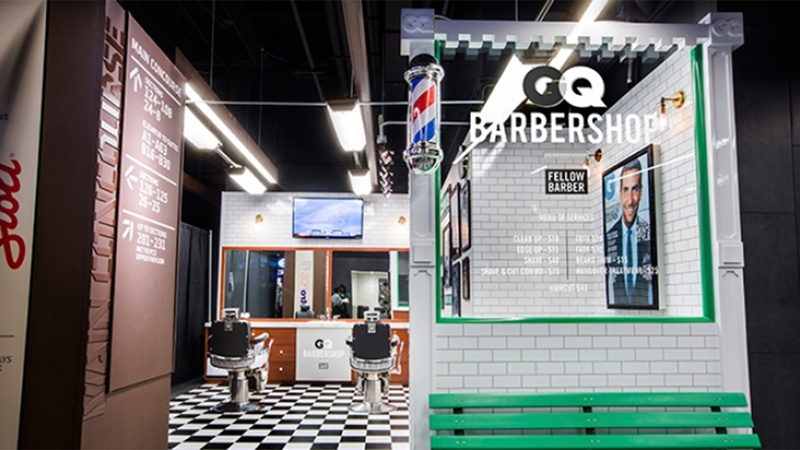 It’s a savvy move by GQ extending on its authority in the world of men and bringing its tips and styles to life. A great idea and one to keep an eye on.